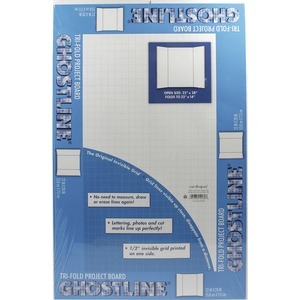 Marketing Information Foam presentation board features a faint, disappearing grid to help you accurately line up words, charts or graphs. Its tri-fold design allows you to quickly build a stand-up display without requiring a separate stand. Thick construction is sturdy enough to support decorations, presentation materials and more. Presentation board is perfect for school, home, art and office applications.